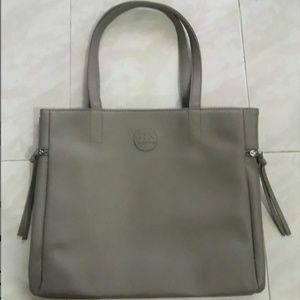 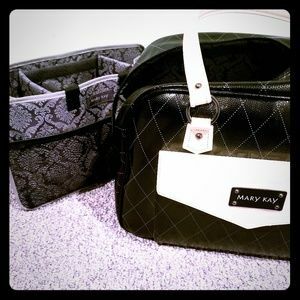 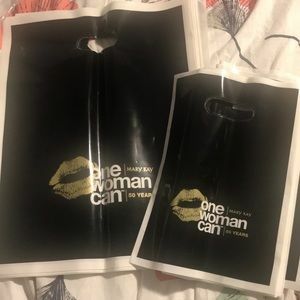 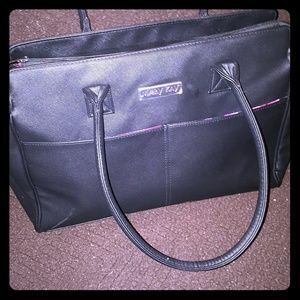 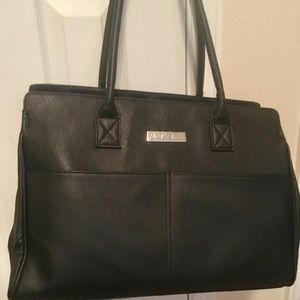 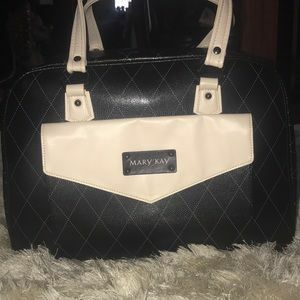 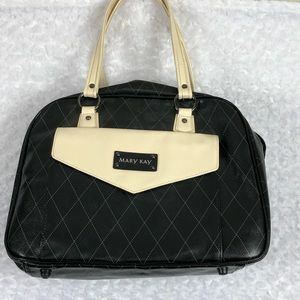 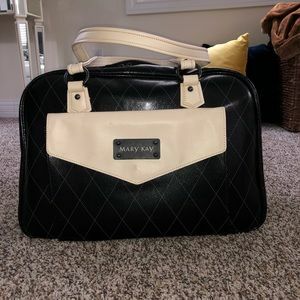 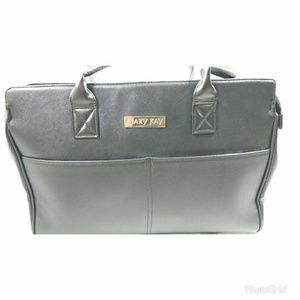 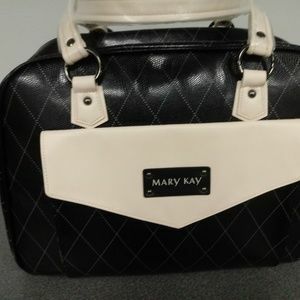 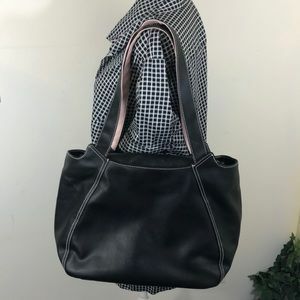 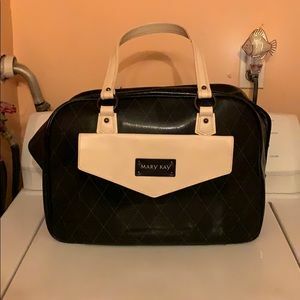 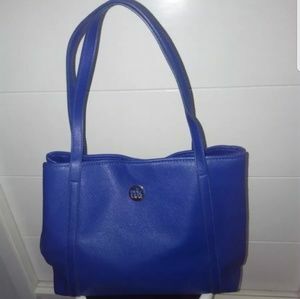 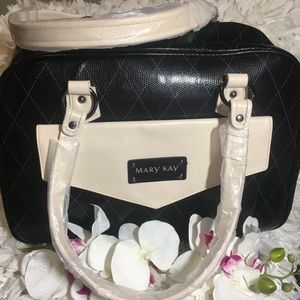 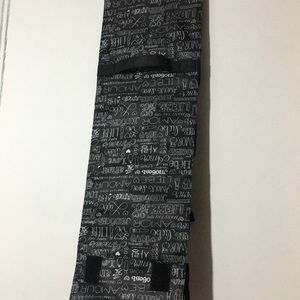 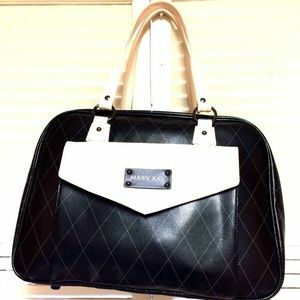 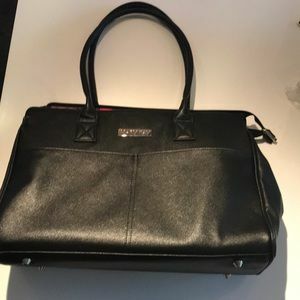 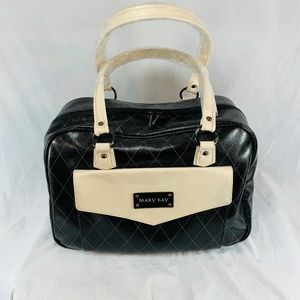 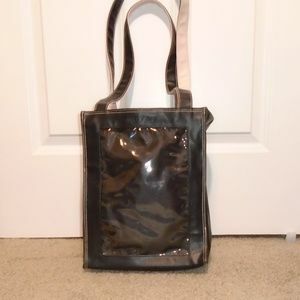 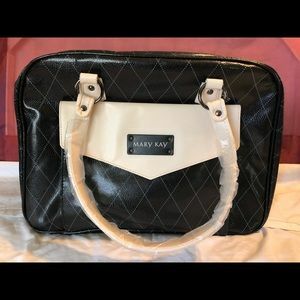 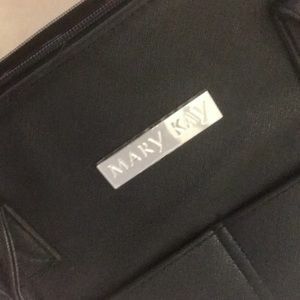 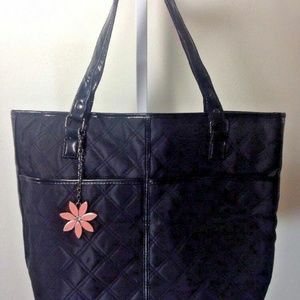 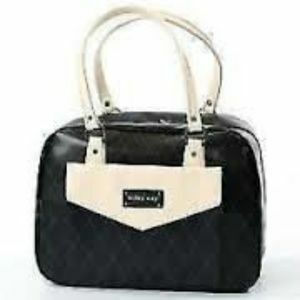 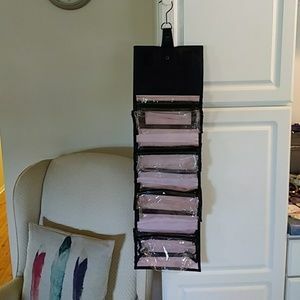 Mary Kay tote/organizer bag brand new! 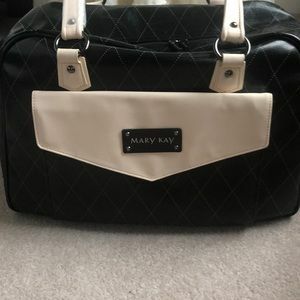 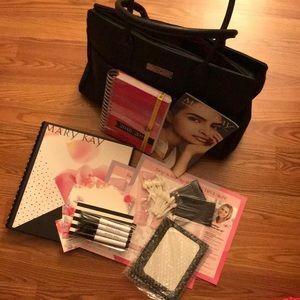 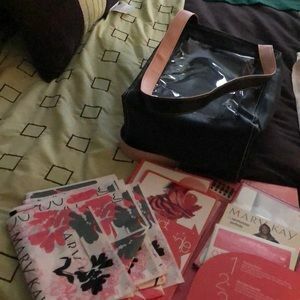 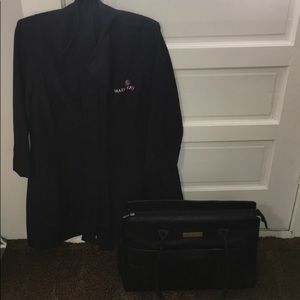 Mary Kay consultant bag and some supplies. 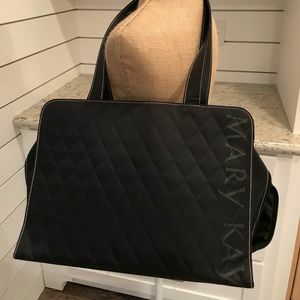 Size: 14" x 6" x 18"